A US secret military mission had "recently" tried but failed "to free a number of American hostages held in Syria", the Pentagon has revealed. 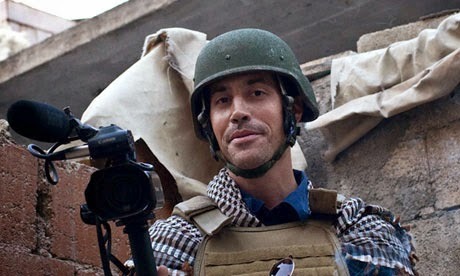 It did not say whether the US troops had also tried to rescue US journalist James Foley, a video of whose beheading by Islamic State appeared on Tuesday. 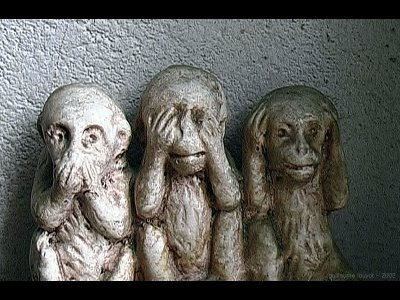 However, senior US officials - speaking on condition of anonymity - said this was the case. IS said Foley's death was revenge for US air strikes on its fighters in Iraq. US President Barack Obama condemned the killing as "an act of violence that shocks the conscience of the entire world".He compared IS militants, who control large parts of Syria and Iraq to a "cancer" and said the group's ideology was "bankrupt". The UN, UK and others have also expressed abhorrence at the video. In a statement, the Pentagon said its operation "involved air and ground components and was focused on a particular captor network within ISIL" (the former name of IS). "Unfortunately, the mission was not successful because the hostages were not present at the targeted location."